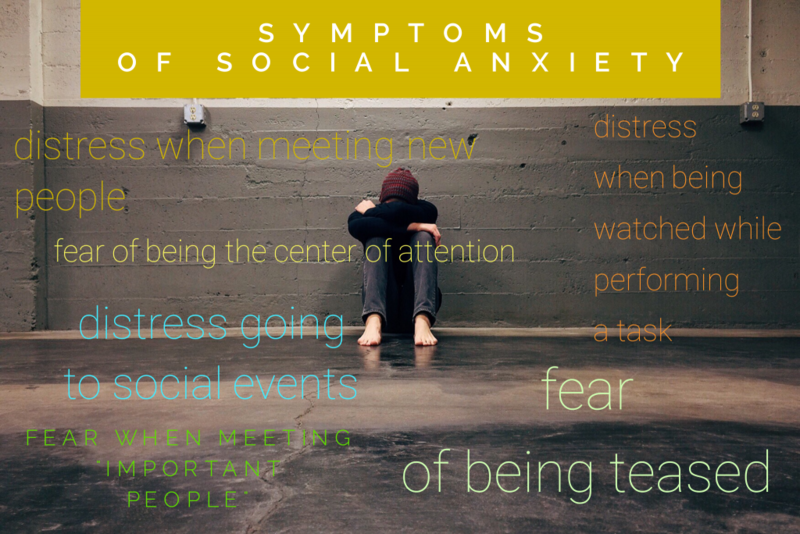 Living with social anxiety disorder means that most social settings are a nightmare for you. It means you’re typically choosing a night at home with your favorite online streaming channel. Social anxiety disorder makes ordinary activities that some people do with ease turn into chores for you. This can lead to depression and can manifest physically also. Social anxiety disorder is stressing, but it’s definitely not hopeless — it’s possible for you to begin and maintain a social life. The secret is visiting your local tea and kava bars! 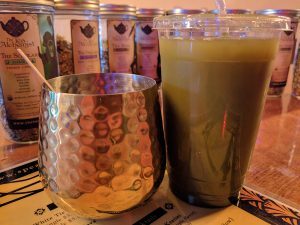 Kava bars are great places for people with social anxiety for a few different reasons, but mostly its due to kava. Kava is made from the root of a pepper plant and is typically crushed into a fine powder which is then mixed with water or almond milk and consumed as a liquid. It’s normal when drinking kava the first time to feel a numbing sensation on your tongue and lips. In addition to kava, many kava bars also serve teas which are crafted specifically to assist with easing anxiety, providing steady energy, helping with focusing and generally enabling people to feel good. In short, kava helps anxious people to drop their nervousness and have a good time. 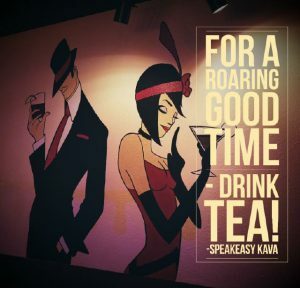 Kava bars provide a comfortable atmosphere for all different personality types to come, relax, drink some kava and tea and often times form friendships. In the southeastern part of the U.S., there’s a thriving community of kava bars – mainly found in Florida. If you’re someone that suffers from social anxiety disorder, you should definitely try kava at your local kava bar. Depending on where you live, you may not have access to a tea bar; another option is to learn how to make kava in your own kitchen. The process is fairly simple and you can find free instructions online. Once you have your kava ready, give it a try and watch your anxiety wash away. Previous StoryFor a Fun Alternative to Alcohol – Drink Kava! Next Story7 Fun Things To Do in Tampa Bay!